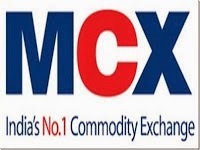 MCX (617) - Posted on 20th Feb and said the target 621-631 ,as posted it attacked the target on 17th and 18th June (made highest high 647.90). 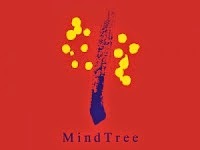 MINDTREE (905) - Posted on 22nd Jan 2013 for Positional "Support 746-726 and Ultimate Upside Target 1796-1816"
On 03rd June 2014 it gave 1:1 bonus so now it is in ex bonus rate so on ex-bonus basis , already mentioned target of 1796-1816 become 898-908. At last Last Friday it attacked the mentioned upside target when it made high 920.
so it gave 140% return for the Positional Holding with in 18 months period. TCS (2292) - Posted on 09th April "mentioned down side target and support 2015-1985 and mentioned upside target and resistance 2275-2300"
So now what next ?